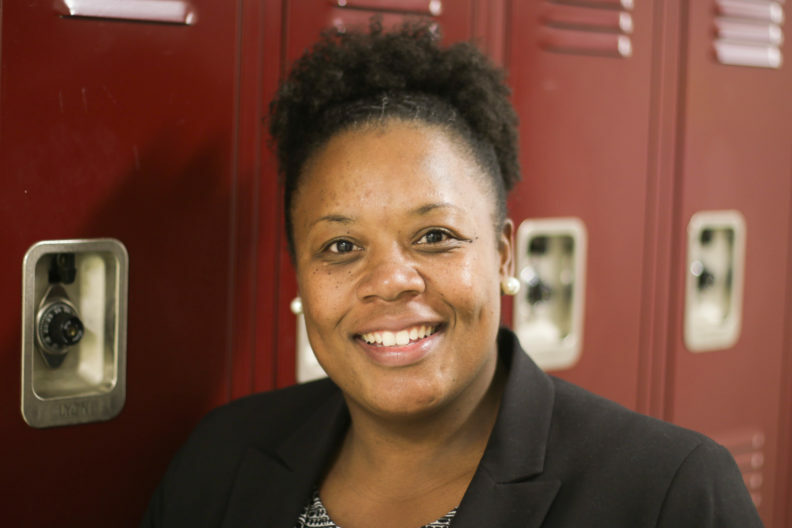 Valencia Price Toomer, who earned her Master in Education degree from the WSU College of Education’s Educational Leadership Program, and completed her principal certification internship at Jefferson Elementary School in Pullman, Wash., has been the principal of Horton Middle School in Pittsboro, N.C. for only two years. NCASA is a nonprofit school association that uses scholastic competition to foster academic success. It’s called the NCASA School District Cup. This competition includes things such as quiz bowls, art displays, and show choirs. Enter Toomer, who quickly set about changing the culture of the school. She said it was about setting expectations and appreciating the history of the school being named after George Mason Horton, widely viewed as the first black poet published in the United States. That sounds easy on paper. But, in reality, it never is. In the school’s first year competing in the cup, against much bigger schools, it helped Chatham County Schools finish third (behind Cumberland County Schools and Guilford County Schools). The next year, after switching to the more appropriate division for medium-sized schools, Chatham County Schools won the cup. It’s a vision that Toomer said just makes sense to her. It’s this interest in the individual that Toomer said makes her an agent of change. 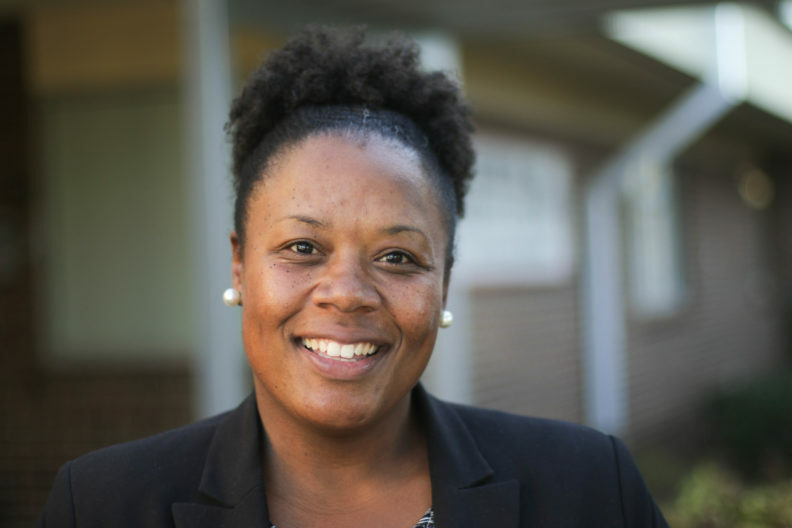 In this audio clip, Chatham County Schools superintendent Dr. Derrick D. Jordan speaks about what Horton Middle School principal Valencia Toomer has brought to the school system. Total Run Time: 1:29. This audio comes from the college’s Education Eclipse podcast and was officially released on Tuesday, November 13, 2018. Total Run Time: 22:38.